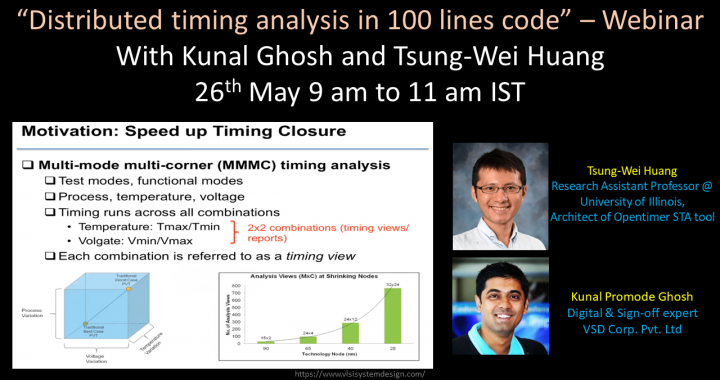 We all know timing analysis is a really important task in overall chip design flow and its so complex and difficult task. 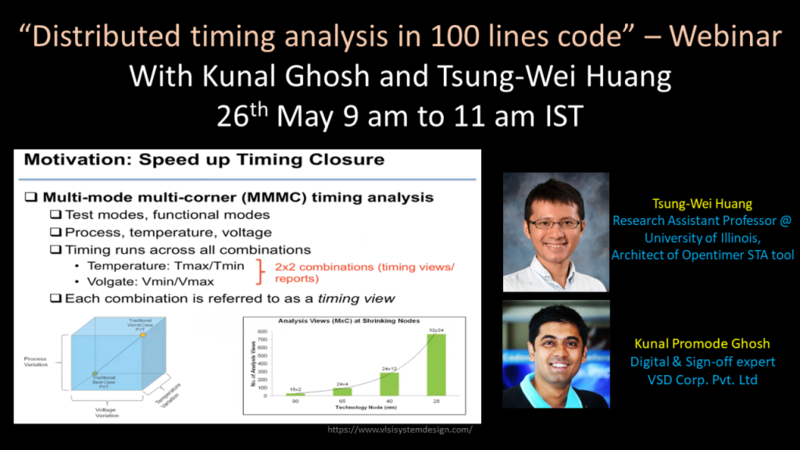 The chip that we incorporate today has billions of transistors, resulting timing analysis runtime is tool large. Also, we need to analyze timing under different conditions, so its not just a single run that you get a final result. Posted in Concepts, Open Source, Static timing Analysis. ← Can you approve my floorplan?